I joined Frost’s 7 years ago having worked for a number of different agents. I was attracted to Frost’s because they are a great balance between the big corporations, who can be a little unscrupulous, and the small local agent who might be a bit choosy about whose property they sell. I grew up in the area and I live locally with my wife and 2 young children that now attend Wheatfields School in Marshalswick. I’m a competitive squash player participating in a league in Welwyn Garden City and I also enjoy fishing. 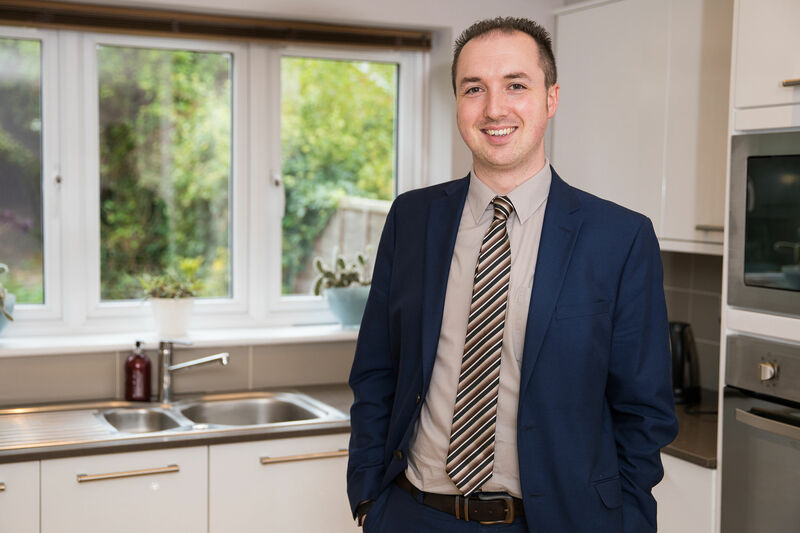 I’m really aspirational both personally and for our branch in Harpenden and I love the buzz of conducting viewings as well meeting customers and local people at local events such as the Harpenden Carnival and Classics on the Common. Matt Brand has been extremely helpful and professional. He has a very down-to-earth nature and was easy to talk to, unlike some other estate agents. He took the time to really understand what we are looking for. Thanks.